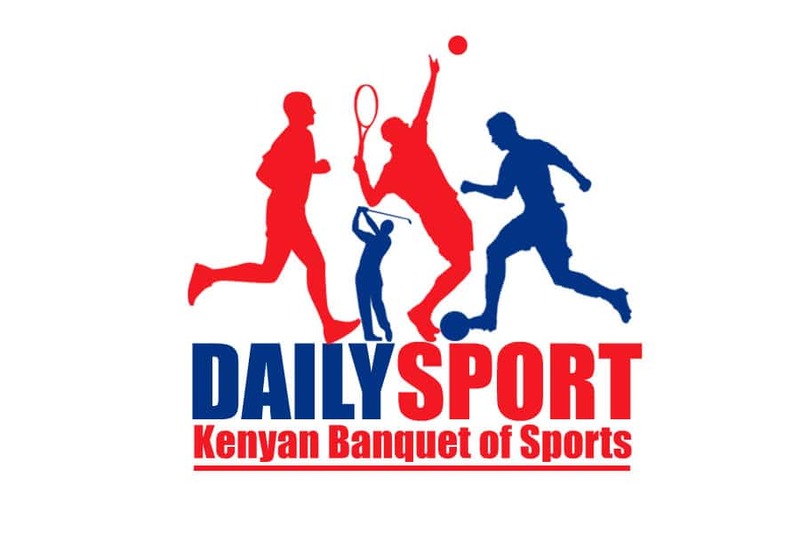 Masinde Muliro University of Science and Technology (MMUST) was team to qualify into the semifinal match tomorrow as Kenya University Sports Association (KUSA) rugby sevens comes to an end at University of Nairobi grounds today. Simon Wekesa went past the try line twice and Brian Ligame making his first try that were converted by Isaiah Mulongo to trounce Africa Nazarene University 21-05 in the first quarter final match. Wekesa went past the try line between the posts on the second minute to give Kakamega based a 5-0 lead before Mulongo before adding his second on the last minute of first that Mulongo converted for a 14-0 but Julius Saonyo failed to convert Kevin Kamau’s try for a 14-05 lead. On restart, Ligame added his name on the score sheet with his try with Mulongo shooting past the posts for a final 21-05 win. MMUST will play against Strathmore University, The Leos who trounced Kabarak 28-05. Charles Shabaya went past the try line first for Kabarak but Carlos Magara failed to convert in the first half. Richard Omedo restored Leos’ confidence with a penalty try followed by Brian Alukwe’s converted try by Arnold Mwita as Joe Karubio was on target for the Leos. 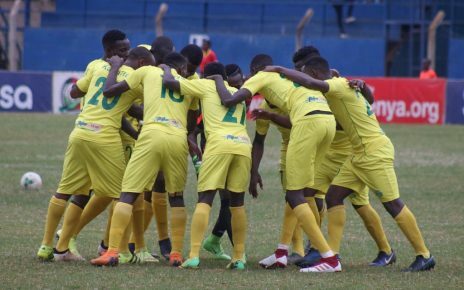 Hosts Mean Machine, the University of Nairobi (UoN) side used home ground well to make it to the best four with a win against Dedan Kimathi University of Technology (DeKUT). 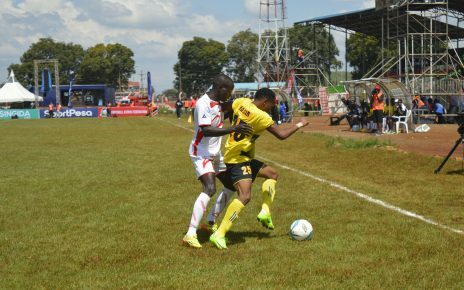 Following their impressive show two weeks ago, winning the fourth leg at Egerton University, UoN thrashed DeKUT 19-0. Valentine Odoyo converted Edward Maroko’s try before Odoyo converted his own try for a 14-0 lead in the first half. Charles Kinyanjui went over the line on dead time but Festus Siasi failed to convert for a 19-0 win. 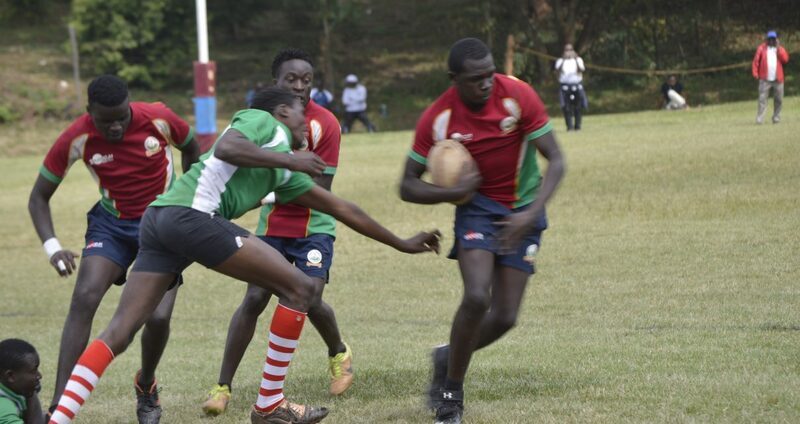 Two unconverted tries were enough to send title defending champions Kenyatta University side Blak Blad into the better four. After finishing second in pool C behind Strathmore Leos, KU won the last quarter after edging out Zetech University 10-07. With a stalemate in the first half, Ted Okal came off the sin bin to score the first try when Brian Kadenge offloaded him that was Dennis Odhambo failed to convert. Emmanuel Otieno almost won the match with his penalty try but Odhambo after the hooter was on target against but failed to convert his own try to send his side to the semifinal that will be played on Sunday at the same venue.